Ukulele beginners tips - do I need a case? 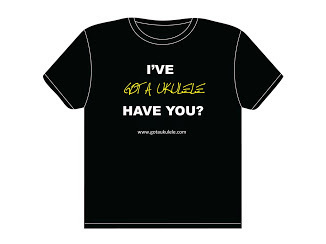 This is a question I see asked a lot by those starting out and considering their first ukulele purchase - do you need a case for your uke? It is, of course, personal choice, and depends very much on the cost of the instrument and what you are planning to do with it. Cases come in three main varieties, Hard cases, soft shell cases, and soft cases. 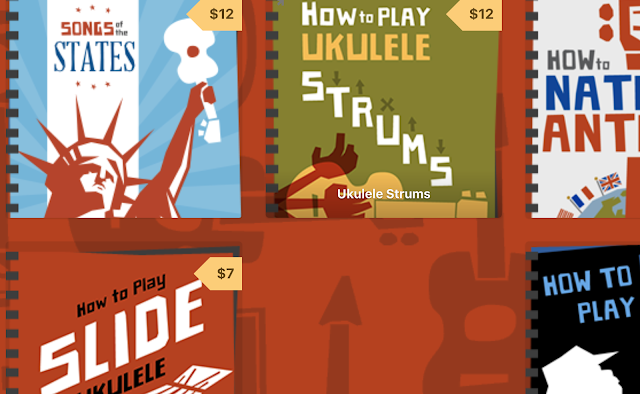 Each offer different levels of protection for the ukulele, and come at different price points. Hard ukulele cases, as the name suggests are completely hard and solid and, generally speaking, provide the best quality protection. They are either made of a vinyl / tolex covered plywood (at the cheaper end of the scale) or from moulded polycarbonate or aluminium at the upper end. They are usually padded inside with a fur lining to protect the finish of the uke. They tend also to have a small accessory chamber inside, and some may have humidification systems. They secure with metal clasps, sometimes with a lock on one of them. Bear in mind that a cheap hard case, made of plywood, may actually be a worse investment than a good padded case. Such cases really only provide a bit of protection against knocks and will not withstand being crushed or trodden on. If you plan to put your uke in a coach luggage hold, or on an aircraft, I would recommend a good quality ABS Polcarbonate or aluminum case as it will stand up better to being squashed. I use a hard shell ABS case made by Gator, and Calton and Hiscox also make some of the best around. This is the halfway house case - it is a soft case, usually made of a padded nylon material but have stiffened rigid sides to provide some extra protection from squashing (though not a lot). They are certainly a great case for packing the uke in the trunk of a car where some other light luggage is placed on top. Soft shell cases are light, cheaper than good quality hard cases (though often more expensive than the cheap hard shell plywood cases) and tend to come with other extras that hard shell cases dont, such as extra accessory pockets with zips and shoulder straps. This is the lower end type of case and is really only a gig bag for transportation. They are again made of padded nylon (the cheapest having the least amount of padding) and offer no rigidity. 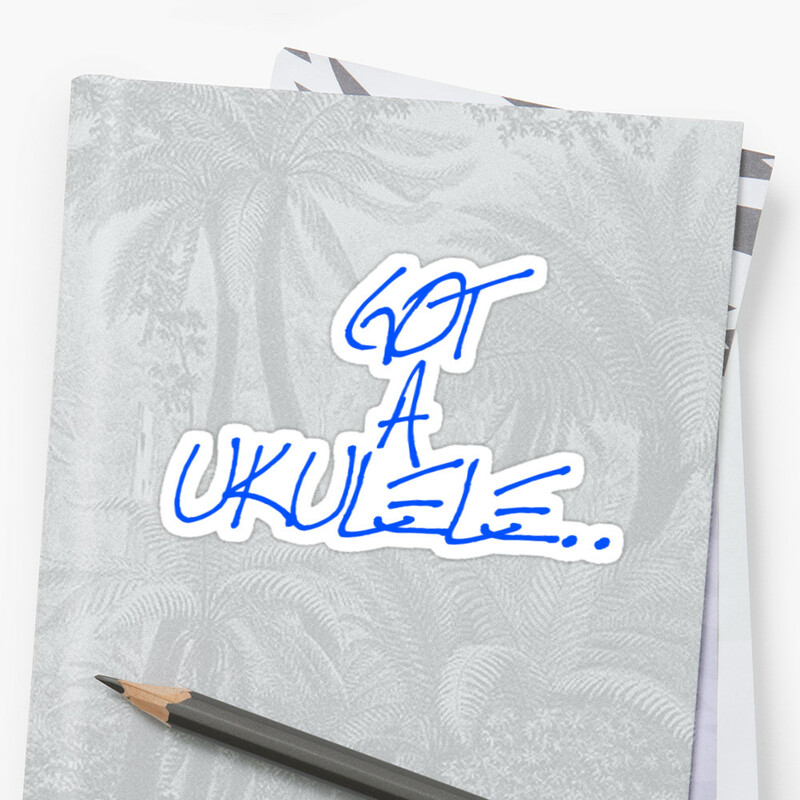 As such, they are super light, cheap, and great for carrying your uke about and avoiding it being knocked or scratched, but not a great deal more. So which case should you buy - well as I said in the opening, it depends on the cost of the uke (or how important it is to you) and what you plan to do with it. 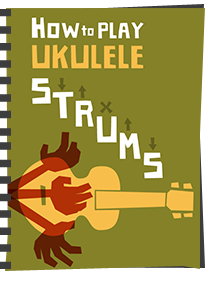 Regardless of the ukulele, if you only ever plan to use it at home and when not being played, keep it in a safe place for storage, even for an expensive uke, a soft case may be all you need. If you are considering transporting your ukulele, or take it gigging, if the uke is of any value at all, you should think about moving up the quality scale. For air travel, you should only consider a hard case that has been rated for air travel and bear in mind this can cost a serious amount of money. Personally speaking, I would highly recommend some sort of case for whatever your uke. 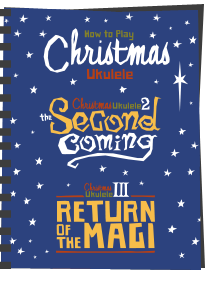 Even if you are buying a cheap entry level ukulele, look for a soft case to allow you to carry it around to all those clubs, pubs and gigs you are going to be trying out! If you have spent a little bit more on a uke, I personally would only consider a hardshell ABS type case, its all I really trust, and its a one off purchase that I always know is available to me, whether I travel or not. 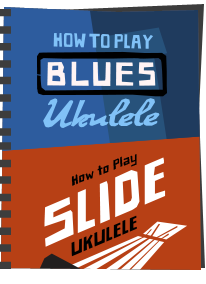 As final thought, if you are buying a decent ukulele mail order, if you call the store and order a case at the same time, not only might you be able to negotiate a discount, you can ask them to ship the ukulele inside the case - meaning added protection when shipping. Cases are important for all instruments. I remember buying a guitar case once. The shop assistant was trying to impress me that the case he wanted to sell me was the best to be had. He took a key and unlocked the glass cabinet where the really expensive guitars were kept. he took out a $6,000 instrument and put it in the case and shut it. He then proceeded to jump up and down on the case. Then he took out the guitar and put it away again. I never buy an instrument without a good case. So true! I use the padded ukulele gig bags I make for just hopping around town-goes over my shoulder,very convenient to carry,and of course-it's stylish so it gets a lot of attention-but for air travel or throwing in a moving truck-get a hardshell as Baz recommends. Greg & Sherrie - yes so true. Soft bags are great for moving around between friends etc. If you travel though - think about a hard case. Greg -that is a great story - I would have bought too! There is a UK maker (I forget the name) who have promotional literature that shows the whole office team standing on a closed case with a $3000 Taylor guitar inside! I hope the post showed that it is horses for courses though - want to protect knocks - get a soft case (Sherrie does some nice ones!) - want to travel? 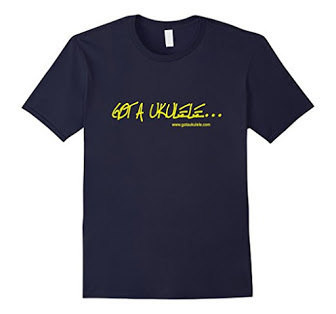 if your uke is pricey - protect it! The case was a Hiscox btw. Greg,....i've heard about that type of protection test being performed with guitar cases before. For sure a great sales technique! ....but sometimes a sales presentation goes all wrong. I remember reading a story awhile ago where a company big wig (owner maybe?) was demonstrating the strength of his hotel windows to prospective purchasers. He had a group of potential buyers assembled at one of the hotels using his product, and proceeded to fling himself into a window with his shoulder as i recall. Bad news is the window broke! Worse news is they were WAY up (30+ floors! ), and he fell to his death. .....always wondered what went thru his mind on the way down? ......had it been me, i believe i would have thought: "Damn!,....now doesn't that make me look stupid!"